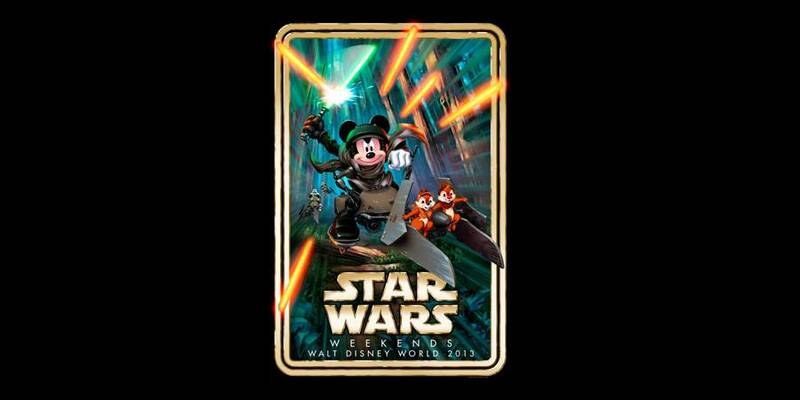 DisneyParksBlog has posted the 2013 Star Wars Weekends logo and announced two celebrity guests. 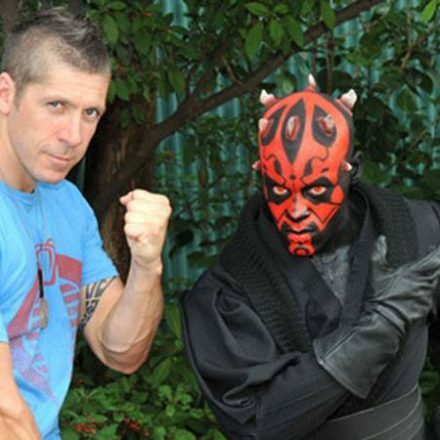 Ray Park will attend Weekends I and II. 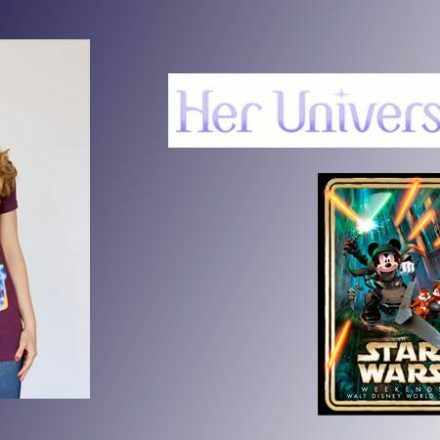 Warwick Davis will be one of the guests during Weekends II and III. Image © Star Wars: © 2013 Lucasfilm Ltd. & TM.